Global News: Novice adventure destinations, enchanting Netherland tulips, and more! Not everybody is born an adventurer. While some people are just born for exploring the world, there are some individuals who may just be a little more delicate than they’d like to admit. But no matter what kind of adventurer you are, you always need to start from somewhere. Picking a destination that’s a lot more traveler-friendly is a great way to gain confidence as an avid adventurer! In recent days, Japanese locals have noticed more and more bullet train riders carrying big of heavy bags with them. 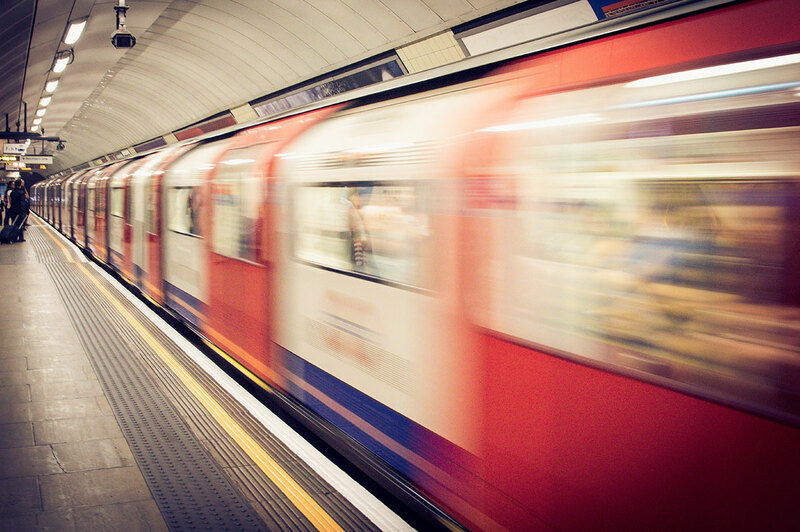 In a place where train riding is one of the biggest modes of transportation around, this often means the person in question has a high possibility of being a traveler or tourist. In the government eye, this just means that the local and foreign tourism is definitely booming and is welcomed openly. 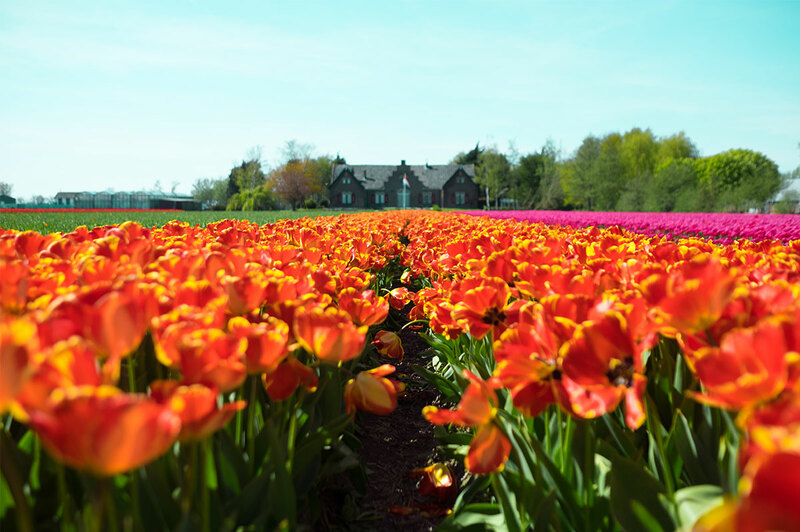 Nothing says ‘Netherland charm’ like a gigantic field of brightly-colored tulips. The vibrant sight is synonymous with the country and is enjoyed by tourists the world over. Travelers who want to witness this vibrant ocean of fantastic flowers are reading up and planning the best time to see these beauties in full bloom and await with bated breath. There is definitely something wonderful about being able to set foot in a new place. Having to encounter a new whole world, embrace discoveries, overcome unfamiliarities, and having a great time ALONE is indeed a fulfillment. 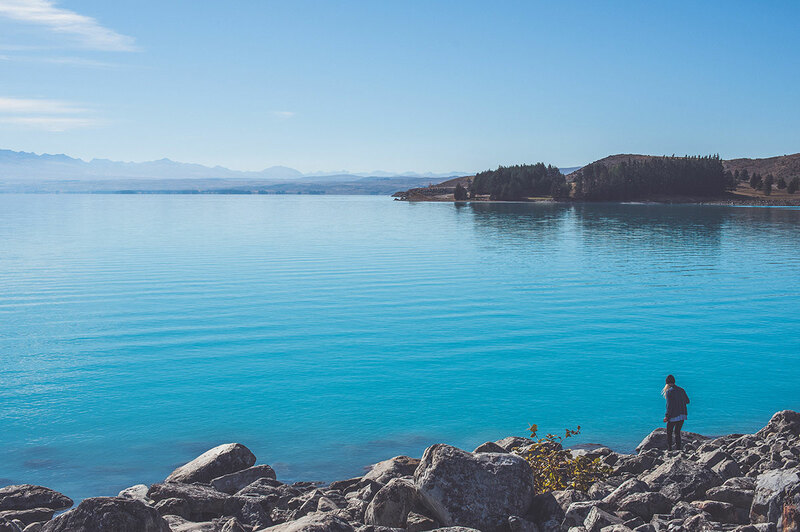 However picking a destination for a solo trip isn’t a walk in the park since there are many things to take into consideration. 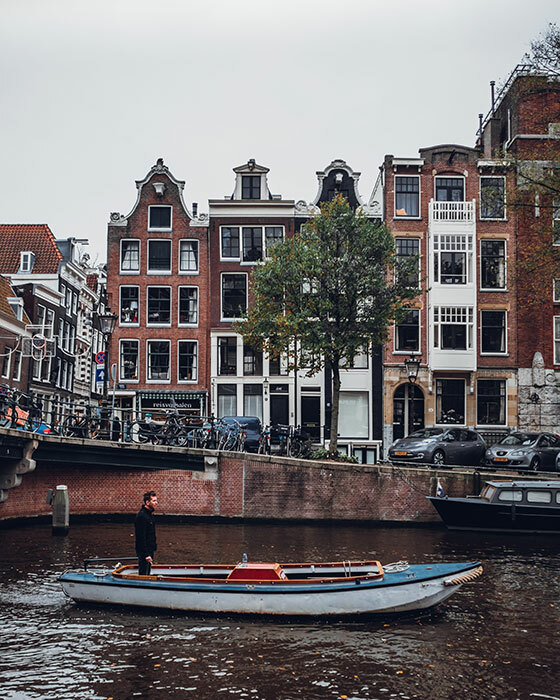 But with the latest survey, based on a report by ebookers.com, Amsterdam ranks as the top travel destination for solo travelers. Nothing says “perfect” than a destination that would make a first solo trip a success! 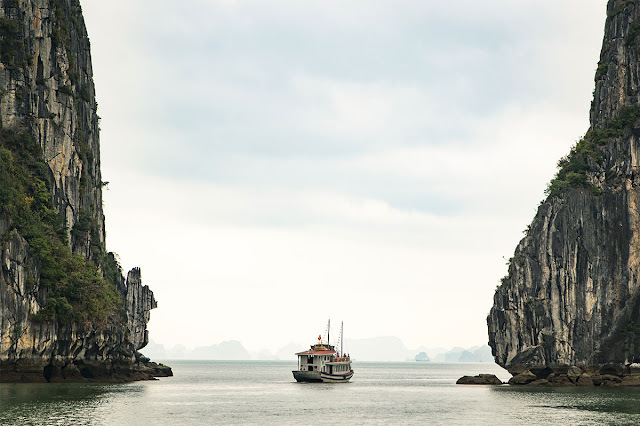 Vietnam is a wondrous and charming destination within the exotic Asian continent. With so many things to try, sights to see, and food to taste, it can be dizzying to travel there without any form of directions or help from a guide. Grab yourself a handy guide and lead yourself on a journey that will stick with you for the rest of your life! There’s something for everybody there, so start planning your trip ASAP.